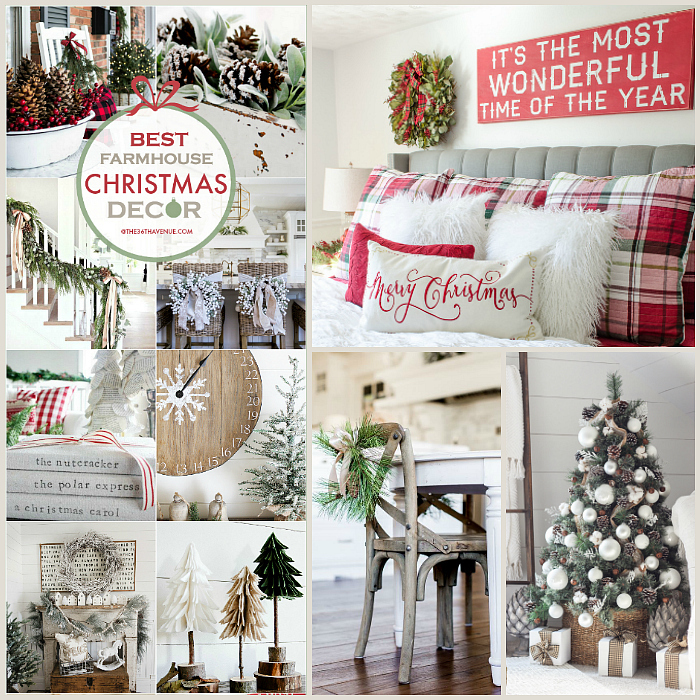 Time to share my 15 favorite Farmhouse Christmas Decor Ideas! 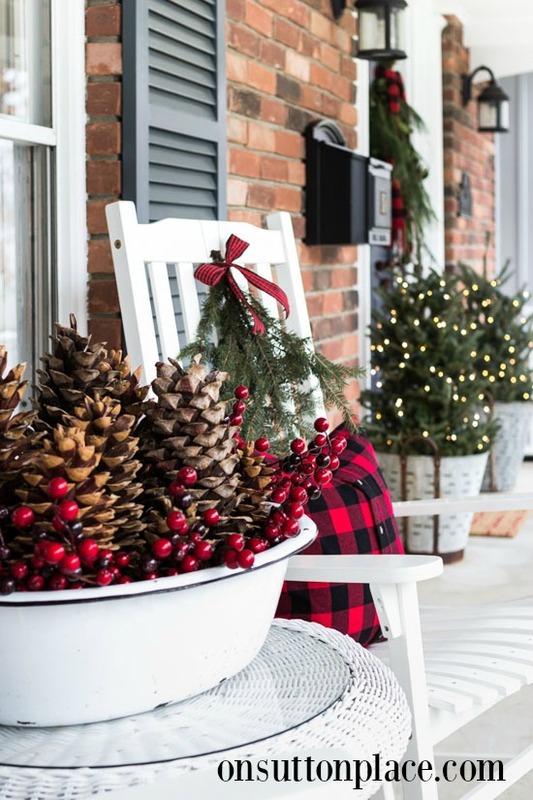 Especially during the holiday season Farmhouse Decor is one of my favorite styles. I love how cozy, warm, and timeless this home decor can be. 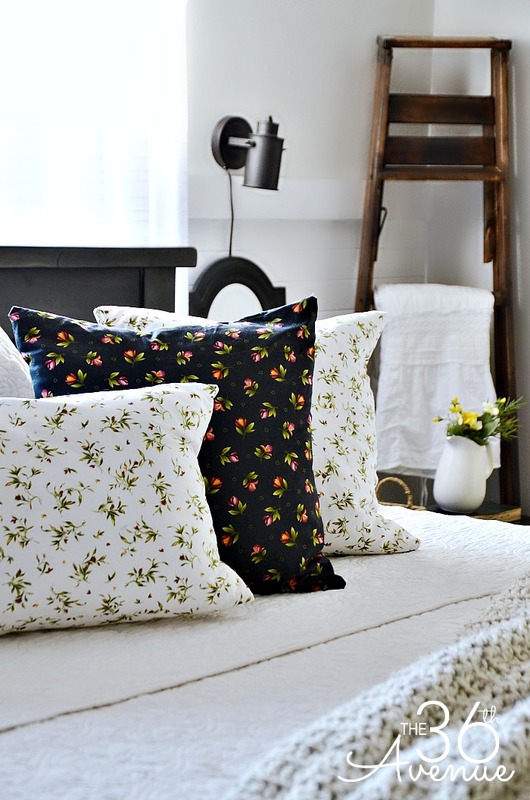 Since we are in the process of giving our cabin a serious makeover I’ve been spending time visiting some of my favorite blogs and getting tons of inspiration by the amazing women behind these sites! 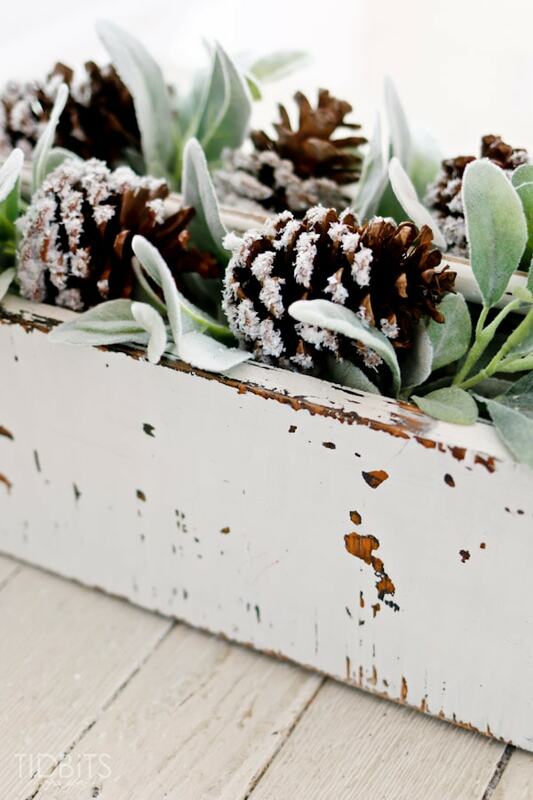 You’ll see soon enough why I think these are the best farmhouse christmas decor ideas. These are beautiful and you can do them yourself! Let’s take a look! I can’t wait for you to see them all! My favorite Christmas Tree of the season… Super pretty! I need that tray in my life! What a fun and pretty way to recycle old books! 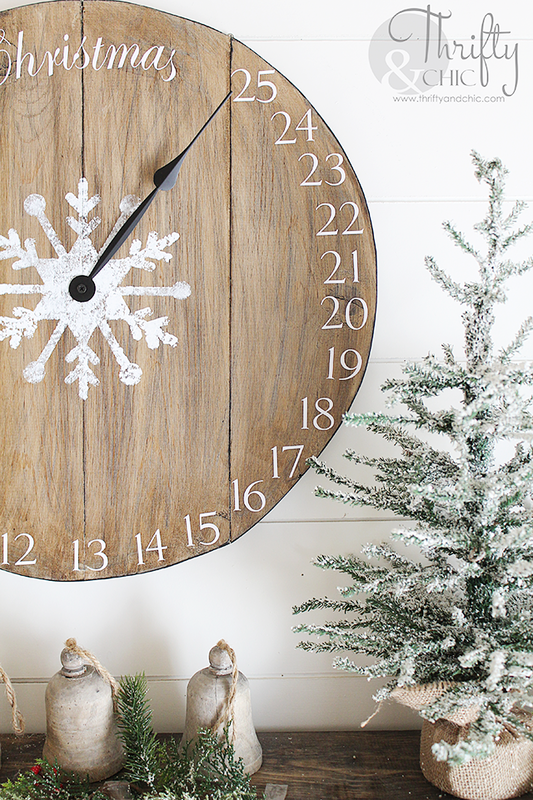 This Christmas countdown clock would make a great gift… For myself! Seriously! How cute is this room? I could have all types of sweet dreams in here! Check out these ones below! This white decor transports me to a white Christmas wonderland. So pretty! I could sit on this porch all day long to read a good book and drink delicious hot chocolate! I love everything about these adorable Christmas trees. 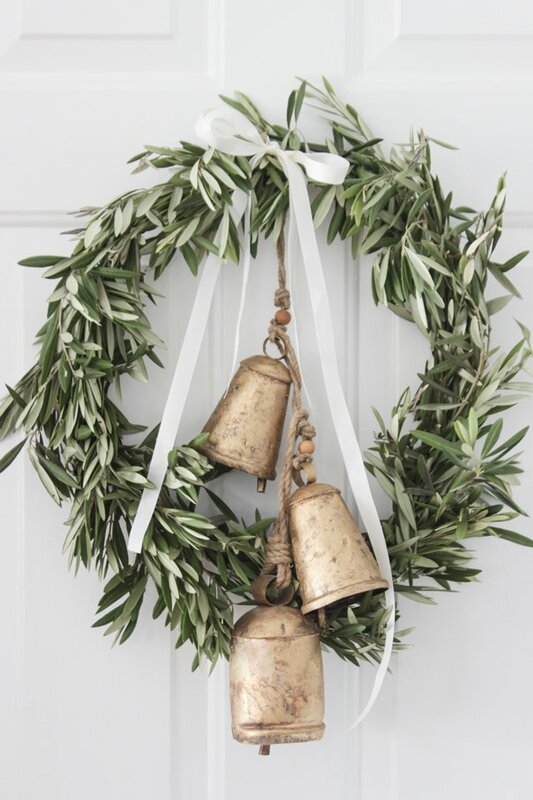 These are perfect to decorate mantles and table tops. 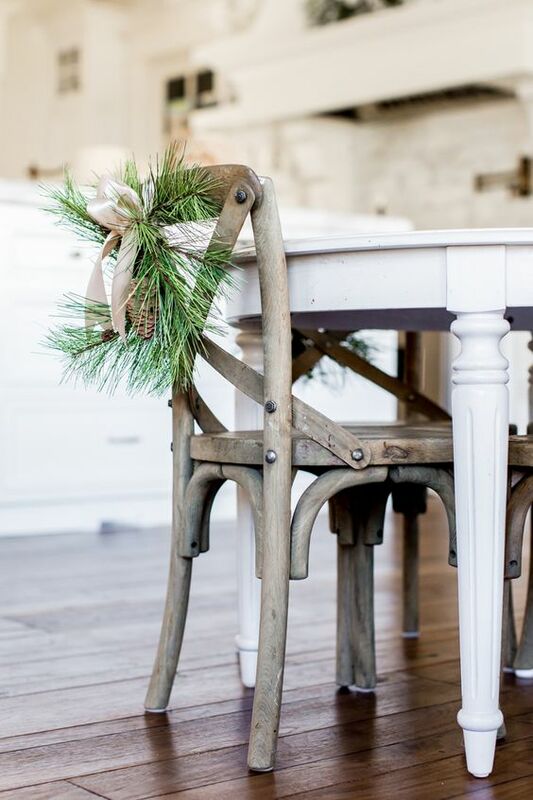 I love the festive idea of tying wreaths to the back of chairs or barstools! 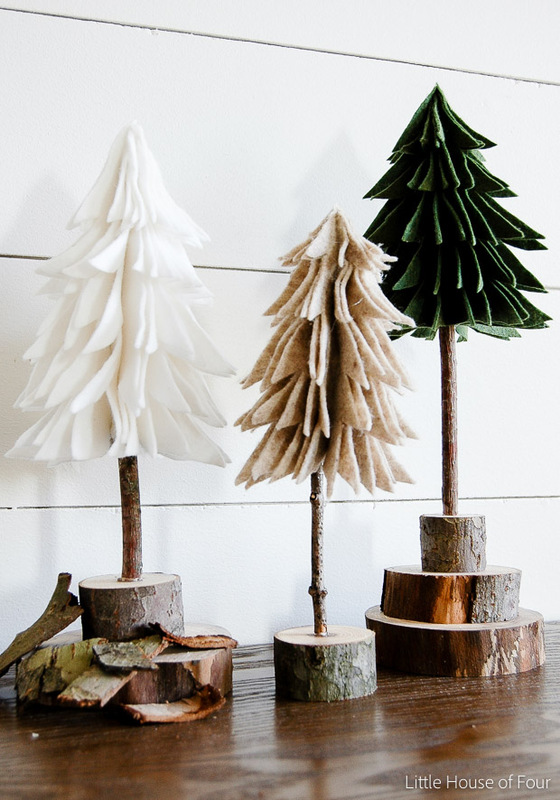 These are great for table tops and christmas ornaments! 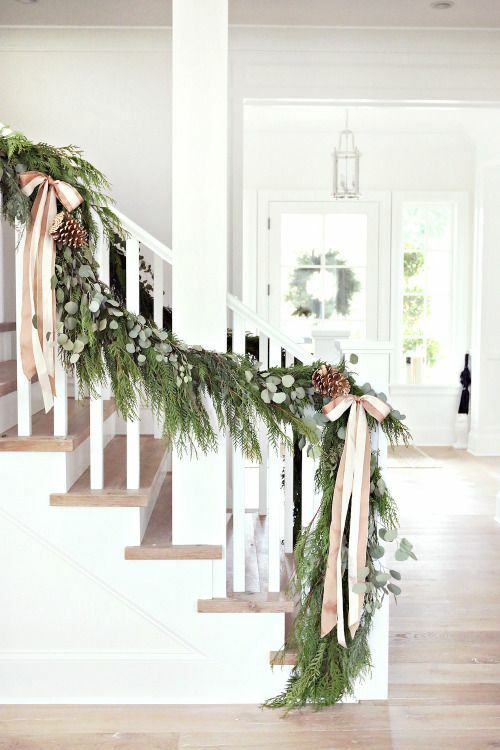 Use garlands to decorate your staircase and entryway. 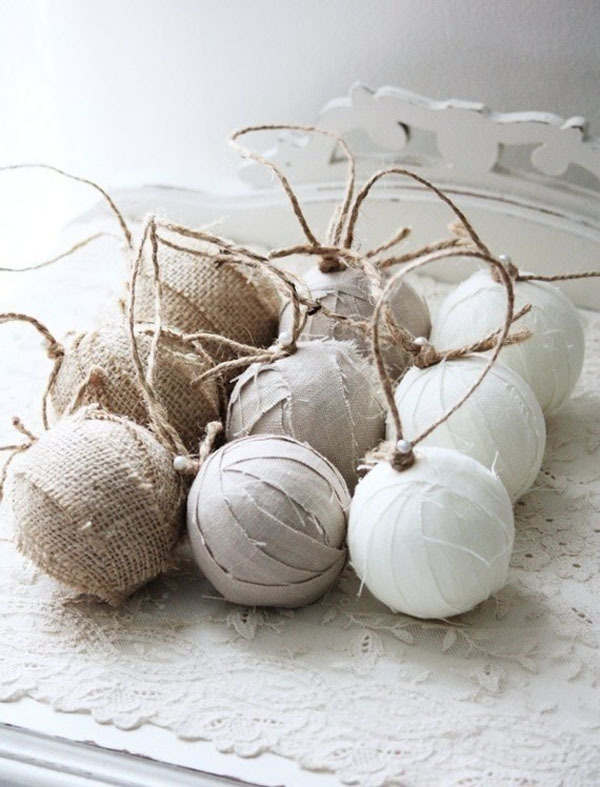 A great way to give your old ornaments a new look is wrapping them with fabric! 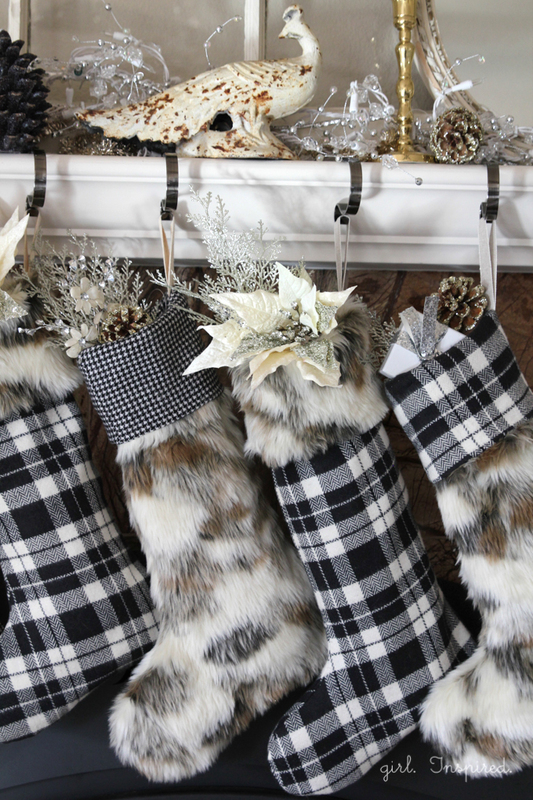 Great tutorial of how to make these beautiful and cozy stockings! Isn’t it beautiful? 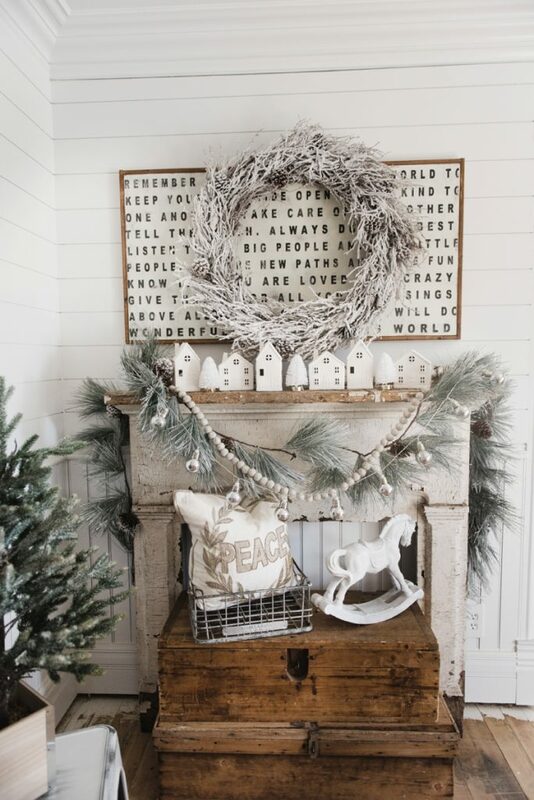 I love Farmhouse Christmas Decor! 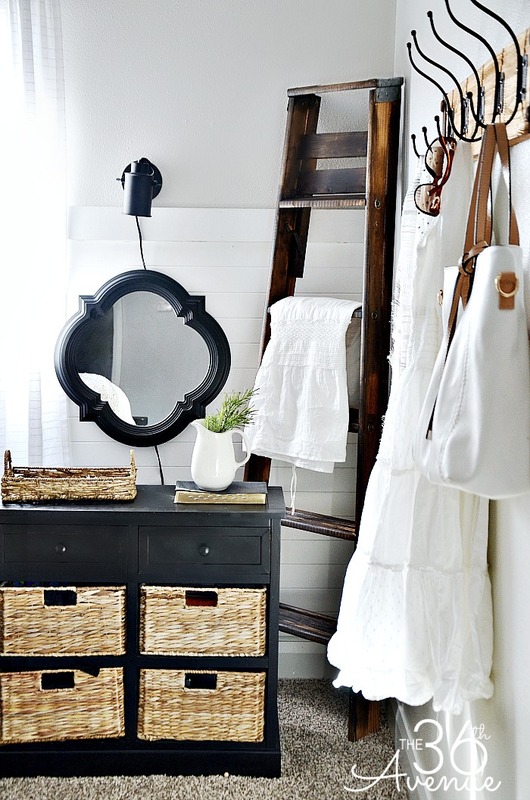 Here are some other Farmhouse Decor Ideas that you can use all year long! There you have it! Make sure to join the club and subscribe below!